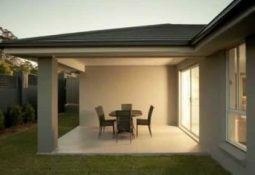 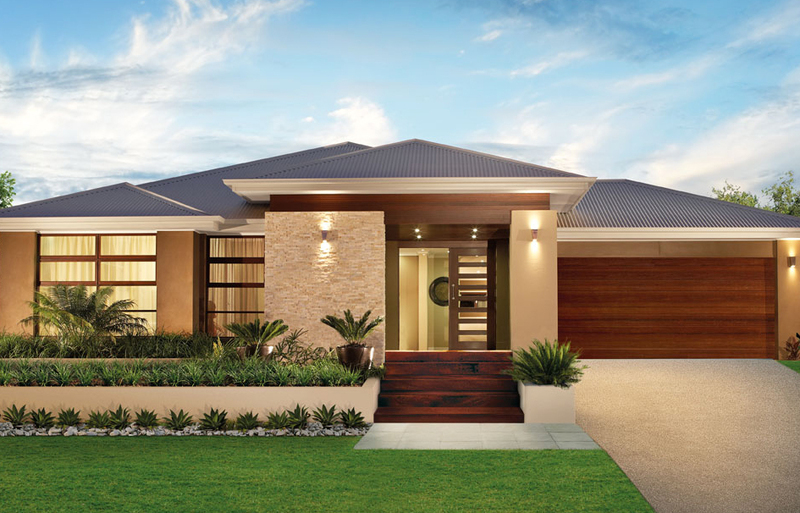 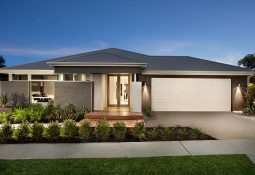 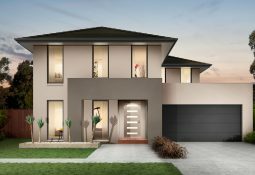 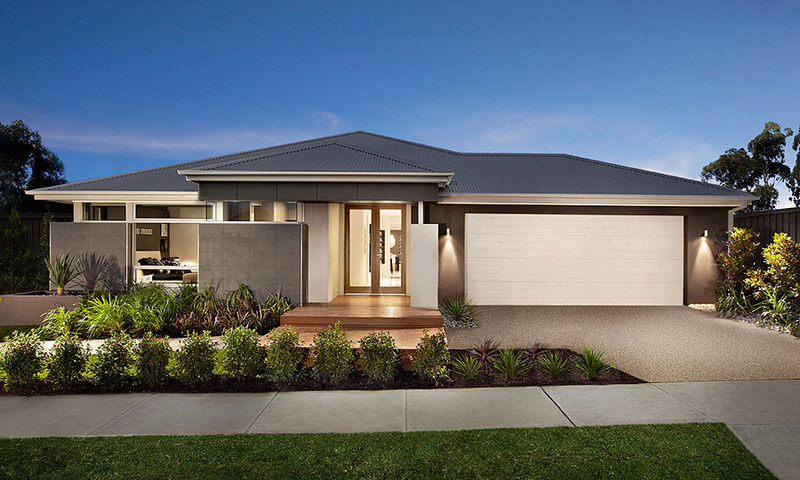 HOUSE AND LAND PACKAGE is Tailor to suit clients requirements, Budget and most important sets a fixed price based on inclusion required in that estate around Melbourne. 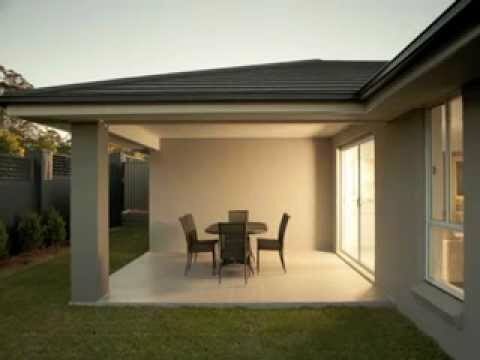 It’s once great Hassle free option where we take tension and request our architecture to design and get permit request and follow with Council. 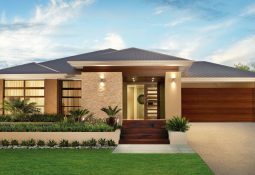 Look out your dream Custom home with us with great Customer service, Competitive price and most important we Think differently to deliver tailor solution to our customer.